The DFS world is dominated by two heavyweights for Fantasy Baseball, FanDuel and DraftKings respectively. There is very little separating these two sites and we tend to play at both of them depending on what contests are running that night. The biggest difference between the two in their Fantasy Baseball contests is that at FanDuel you only have to draft 1 pitcher where at DraftKings you need to draft 2 pitchers. So if you are a player that can identify the best pitching match-ups on any given day you might have more of an edge at DraftKings vs the competition. In third place, we have FantasyDraft.com who have slowly become the best 2nd tier daily fantasy site. They can't quite compete with the top two for prize pools yet but they have a comparable fantasy baseball product and we love this site for new players to daily fantasy where the competition is not quite as fierce as the other two sites. Daily Fantasy Baseball is fantasy baseball contests played over one day, with winners and losers declared when all the games are over. This is unlike traditional fantasy baseball that spans an entire season and points accumulate for your players till the end of the year. 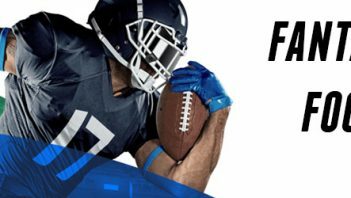 Most DFS contests are based on a salary cap format where you are given a total amount of money to spend on drafting players which have been assigned dollar amounts for their game's that day. 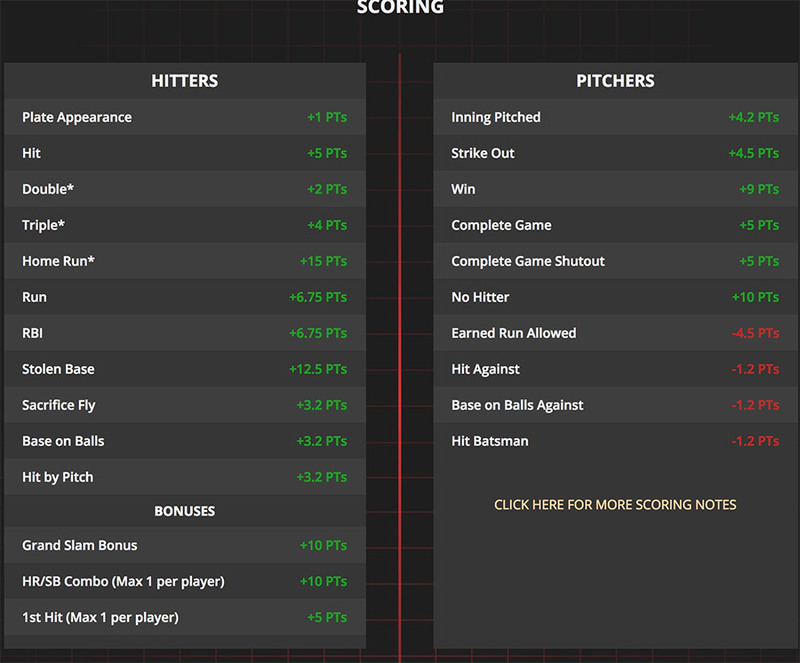 Each fantasy baseball contest has an entry fee and prize pool set before the game's start. You can also see the size of the player pool and how many fantasy players are already entered. The key to Daily Fantasy Baseball is right in the name itself, it is Daily. You are playing for one day only so throw out injury worries and long-term statistics. Your goal is to identify and draft the best players on that one day slate. You need to exploit match-ups and pay attention to hot streaks. DFS is slowly overtaking season long fantasy sports due to the huge amount of money up for grabs and the quick paced nature of the contests. Imagine in one day you can walk away with prizes as large as $50,000 for simply drafting the right players on that day. Fantasy Baseball sure has come a long way since when I use to grind out a whole season just to make a few measly hundred bucks. If you haven't already signed up to one of our top sites it is worth checking out, it is the future of fantasy baseball. 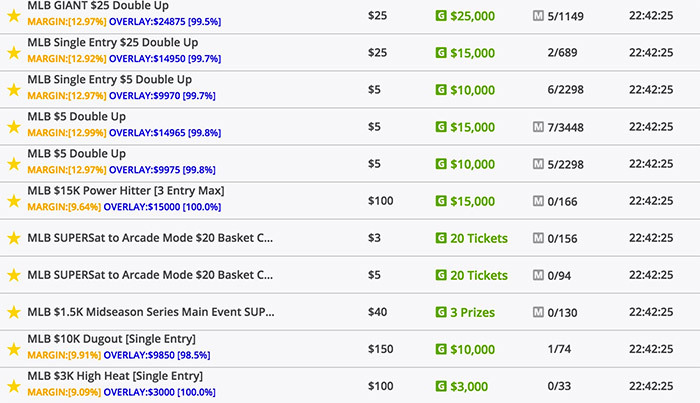 The grind of a full season schedule or the intense research for a daily contest is not for everyone, that's why we are excited that are top two DFS sites have now introduced fantasy baseball contests for the casual fantasy MLB player.